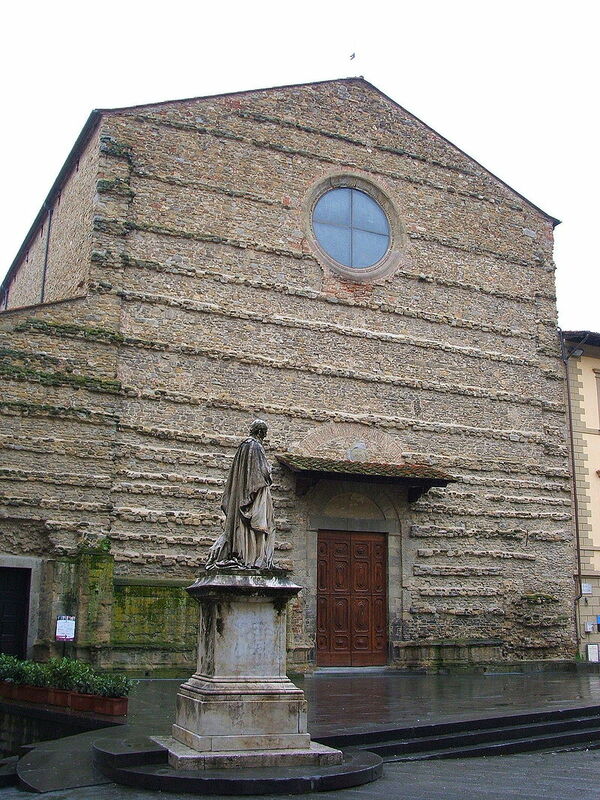 Composer Pietro Marc’Antonio Cesti was baptised on this day in 1623 in Arezzo in Tuscany. It was also probably the date of his birth. 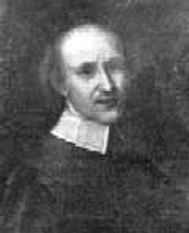 One of the leading composers of the 17th century, Cesti is said to have written about 100 operas, although only 15 are known of today. 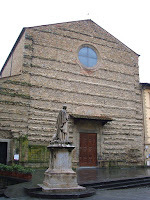 He joined the order of Friars Minor, or Franciscans, a Catholic religious group founded by St Francis of Assisi in 1637. 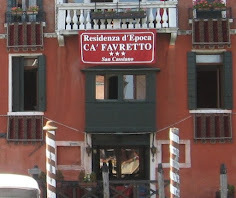 Cesti studied first in Rome and then moved to Venice, where his first known opera, Orontea, was produced in 1649. In 1652 he became chapel master to Archduke Ferdinand of Austria at Innsbruck and from 1669 he was vice chapel master to the imperial court in Vienna. 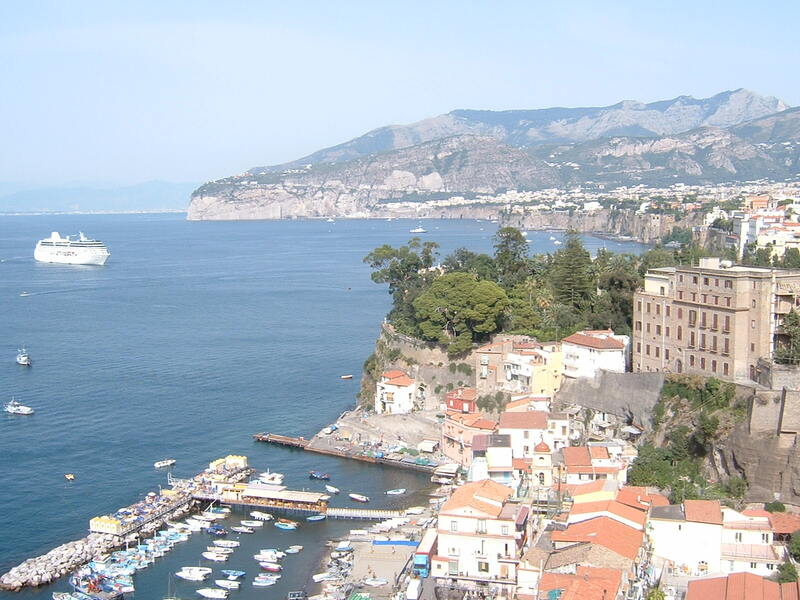 Throughout the 17th century his operas were widely performed in Italy. His most famous operas, Il pomo d’oro, Dori, and Orontea, have survived to this day. 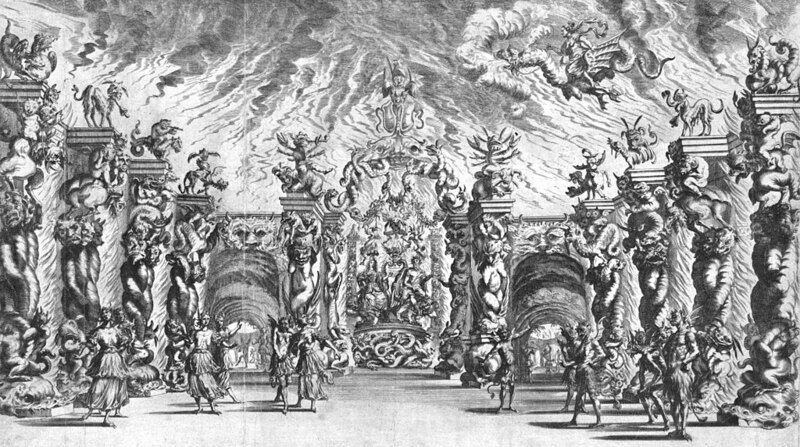 Il pomo d’oro was a lavish production, written for the wedding of Emperor Leopold I in 1666 in Vienna. An important manuscript collection of 18 secular and three sacred cantatas by Cesti are preserved in Oxford. 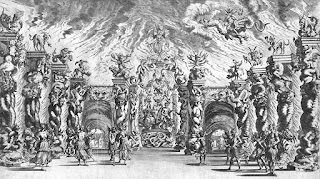 His cantatas and religious works show Roman influences, whereas his operas demonstrate the influence of the Venetian school and foreshadow the operatic developments that were to come in the 18th century. 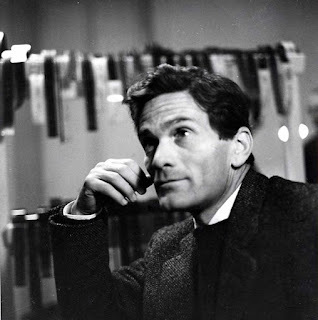 Cesti was also an acclaimed tenor and an organist and has been described as the most celebrated Italian musician of his generation. 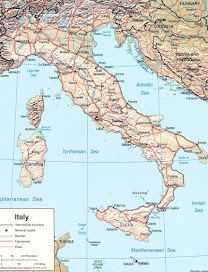 He died in Venice in 1669. 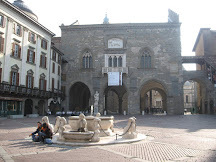 Arezzo, where Cesti was born, is an interesting old town in eastern Tuscany. 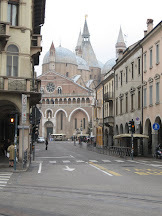 The 13th century Basilica of San Francesco in the centre of the town is famous for containing Piero della Francesco’s cycle of frescoes, The Legend of the True Cross, painted between 1452 and 1466. 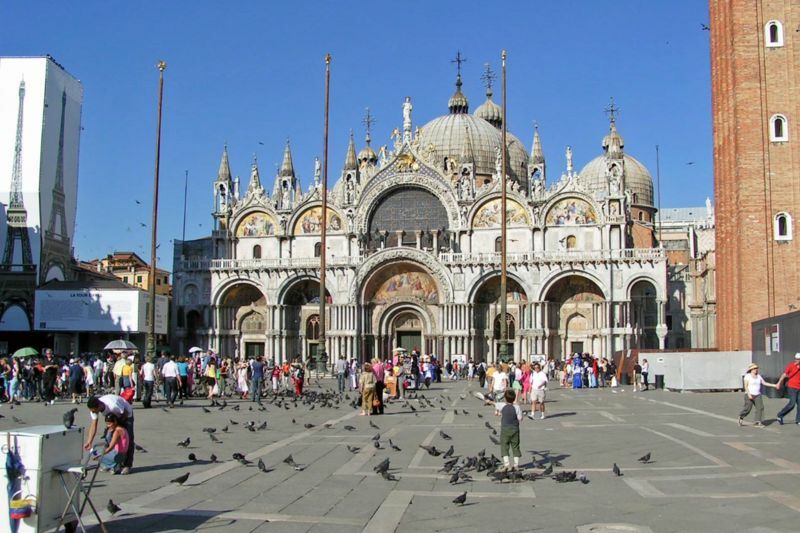 One of the focal points for music in Venice during the 17th century was St Mark’s Basilica in the square of the same name. 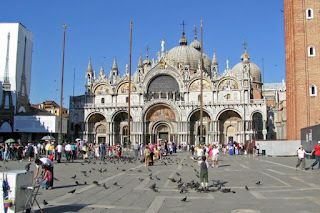 St Mark’s is the cathedral church of Venice and one of the best examples of Italo-Byzantine architecture in existence. Because of its opulent design and gold ground mosaics it became a symbol of Venetian wealth and power and has been nicknamed Chiesa d’Oro (Church of Gold).